Enter your name and email to see our membership packages. Please NOTE: You will not receive an email! Click Next to see our membership packages. Get The Seal That Stands For: Excellence, Ethical and Expert! 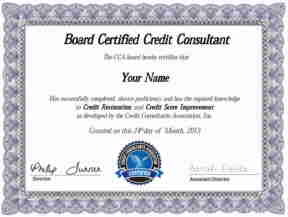 Start A Credit Repair Business Training, Get Credentials and Become Board Certified! No Previous Experience Necessary and We Provide On-Going Support! Get a respectable certification by a national trade organization instead of a retail one. You will be part of an elite non-profit trade association with the mission of producing trained and ethical credit consultants that will cause no harm to the public. You will learn all about FICO and other scoring system and become a Fico credit specialist. Add Credit Services to your Practice, Real Estate, Mortgage Brokers or Professional business. Yes, our certification is good in ALL 50 States. How long is the training? This is a self-pace program and you can finish as fast as you like, it depends on how much time you have. Are there any Perquisites or Requirements to becoming Certified? Yes, just being an ethical person. YES, our training is top of the line and you Do NOT NEED to pay any additional fees or thousands. This is why we list our prices. Why are we less expensive? We are a non-profit trade association. We are NOT a software company disguised as a credit repair school or training company. This way you get complete credit services training and not more information on how to use a software. See testimonies below. We will provide you with all the documentations required and step-by-step instructions. Our program is Self-Paced. You will be part of an elite group of ethical credit repair professionals with a standard of excellence. You will gain instant creditability by becoming Board Certified with our organization. You will be qualified to run a successful and rewarding Credit Repair Business. Yes, you will be helping others including families to get into homes and cars with your knowledge. You will plead to do NO harm to the public by providing tangible services for any funds received. Our motto is to teach the credit repair process and make sure our members do NO harm to the public. WHY PAY Thousands for High Quality Credit Repair Training or Credit Score Training? You can start a credit repair business now, and add credit services to your current practice or business. We've trained, attorneys, mortgages brokers, real estate agents, tax professional and others since 1986 with our yearly updated materials. No Training is better! Our certification is real, respectable and accepted by states that requires one to be certificated to operate. Others are only retail certification by software companies! You Will Be A Credit Specialist!!! Millions of Americans are suffering with credit issues every day. They need your help NOW! Be a credit repair specialist. Why start a credit repair business? Take a look at this 60 minutes video. You will discover the massive issues consumers face. Although it shows how difficult the process was for the people in this story, things have changed for those trained in the credit repair process in fixing errors. This is what we teach here at CCA. In addition to why this business, since the economic crisis, many have faced credit issues like never before making this a booming industry. Additionally, as shown in the video, most jobs will perform a credit check prior to hiring. Therefore, good credit is needed like never before. Opportunity is knocking at your door because millions will seek help in getting their credit back on track. You can obtain the credentials to start a Credit Repair or Credit Score Optimization service today at a very low start-up cost, and earn a great living while operating directly from your kitchen table! In this current job market climate, many are searching the Internet for the right Business Opportunity; starting a credit repair business as well as offering credit information seems like a great choice, isn't it? Can you really help consumers? Can you legally improve credit scores and credit reports? Also, you may have discovered during your personal research that there is some negative information circulating regarding this industry. The question I'm sure you want to know: Is it true? By completing our certification program, how to start a credit repair business training course and being a member of our Trade Association, you will have the credentials you need. You will also have the public confidence to provide solid Credit Repair or Credit Score optimization services with a standard of excellence. 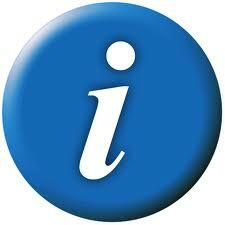 Yes, it is technically true that no one can legally remove accurate and timely information from your credit report. But let's be honest, this is not the total the truth. There are legal techniques available and consultants can easily earn an extra $1000-$2000 per month part-time or $6,000 to $25,000 per month full-time helping consumers with proven strategies to increasing their credit score. Mortgage brokers and real estate agents resolve credit issues with their clients everyday but many are not getting paid for this service. This is why many have received their certification from our organization. They did not have to pay thousands just to learn this business. With millions of consumers facing credit problems, they are told to: "do-it-yourself" or go to free sources for help. Well consumers are going to these FREE sources and are often given bad advice or they still do not understand how to solve credit issues on their own. The FREE ADVICE ONLINE DOES NOT HELP MOST CONSUMERS. THEY ARE READING, TAKING ACTIONS AND MAKING DEVASTATING MISTAKES THAT CAN NOT BE UNDONE. THEY NEED YOUR HELP!!!! It is our mission at CCA to self-regulate and help consumers find honest credit repair consultants that will do no harm to consumers and assist them in reaching their credit goals. They will get a consultant that is credit score conscious and NOT just simply writing letters because they see negative trade-lines! We believe that it is absolutely necessary that consumers are made explicitly aware that most credit problems information is FREE and readily available. Also, there is nothing that a credit repair firm can do that they can't do themselves with the proper knowledge. However, just like any subject matter, there is a learning curve and many need assistance right NOW. No one should have a problem with a consumer willing to pay for clarity and a better way to navigate the system. This is what any good consultant will do in any industry. There is an explosion of business right now and to reap its rewards, you need to jump on board. Get amazing credit repair training and With the BCCC combined with a CSCC designation, you will have the credentials and knowledge to help others and earn a great living by providing top of the line credit services as a Board Certified Credit Consultant. Our comprehensive self-study on how to start a credit repair business training materials will prepare you for the certification test and teach you how to run a successful credit repair business from A to Z, even if you are a beginner. You don't need credit repair software to get started right now. Yes, credit repair software is great but only if you are trained in the business first. 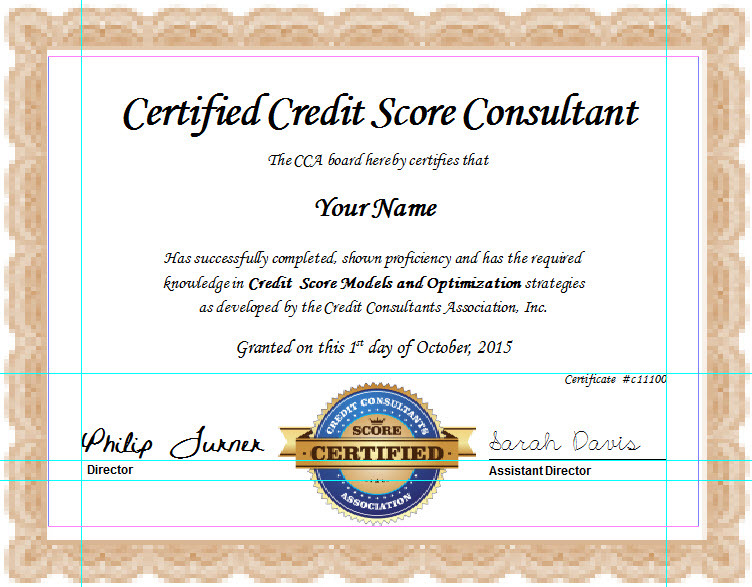 Several credit repair companies run their employees through our certification process to make sure they are trained. Outdated Warnings: There are some consumer groups stating facts about credit repair companies that are simply OUTDATED by over 10 years!!! The complaint level of credit repair companies have dropped drastically and under 1%. There ARE legitimate credit repairs firms and you see them advertising on TV and on social media. These consumer groups make claims about these companies not having merchant accounts but only using PayPal. Here is the problem, this information is so outdated because credit repair companies use special merchants account just for the industry and not Paypal at all. Maybe paypal was an alternative for them in the past but not anymore. This tells you that it is an outdated warning. Why the warnings? Many are backed and financed by financial institutions and it is advantageous for them to make those claims. Credit services are very much needed and you should take advantage of the opportunity to get involved and ignore negative noise.